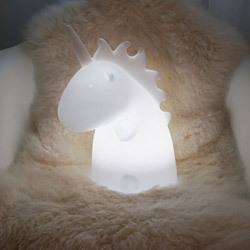 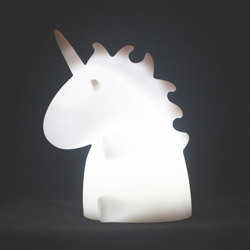 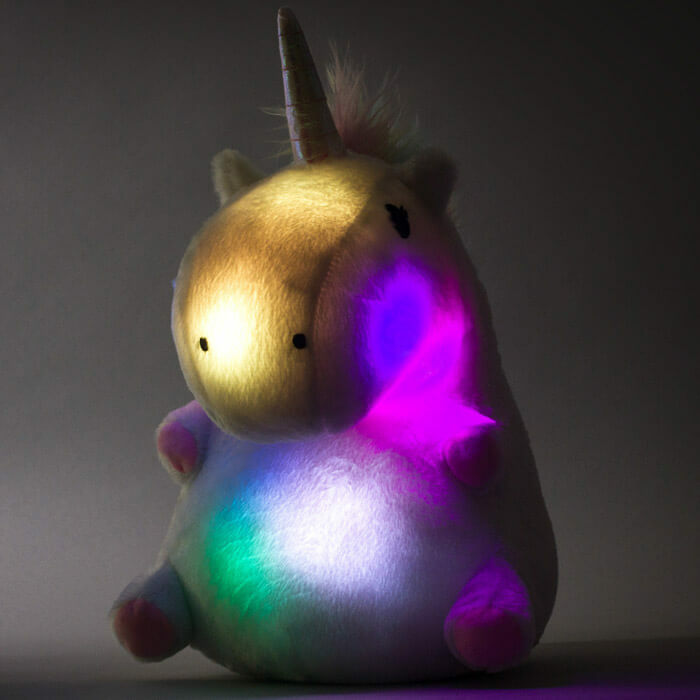 Just look at this Glowing Unicorn, it's so chubby, it looks like a hippo in fancy dress! 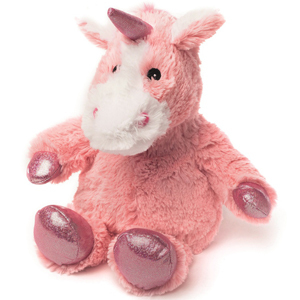 This cuddly creature sports a windswept pastel mane that you can style as you wish while its body glows in 6 vibrant colors. 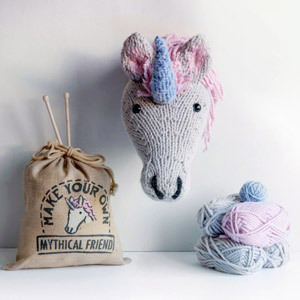 It's your very own rainbow, safely contained within the rounded belly of this mythical beast. 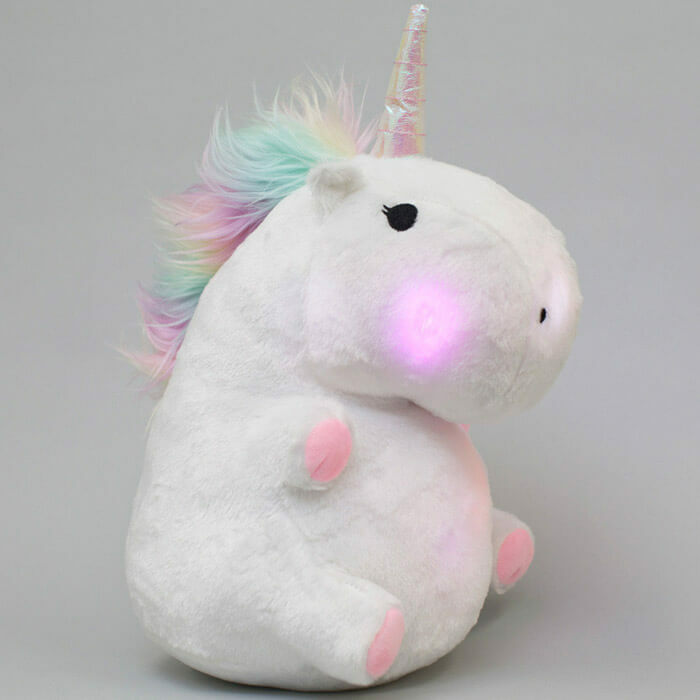 Bask in the glowing aura of an overweight Unicorn!